James Bond has been going strong for 50 years on the big screen, but it has taken until this most recent incarnation starring Daniel Craig for anyone in control of this enduring franchise to realize that giving Bond a soul could be a good thing. Frankly, “Skyfall” gets personal — and it’s about time. “Skyfall” maintains the serious tone set since “Casino Royale,” though it’s not as grim or humorless as “Quantum of Solace.” With much of the film taking place in London and the U.K., suddenly MI6 has become this tangible thing rather than some elusive, top-secret government organization that has no bearing on the plot of the movie other than giving Bond a mission. 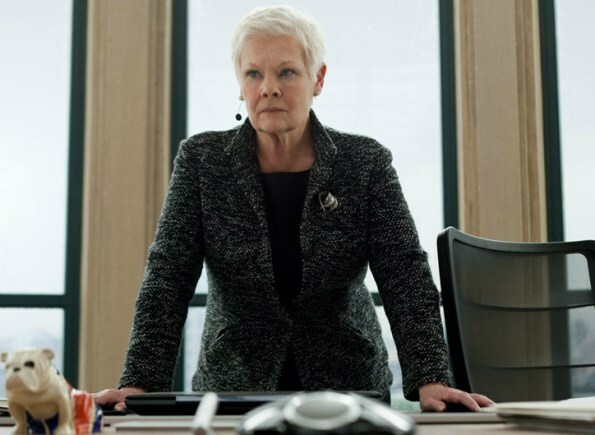 M (Judi Dench) is a real person now, not just a talking head barking orders at Bond and reprimanding him with delightful sarcasm (though she still does that). Bond has also entered the era of cyber-crime. The launch point for the story is that M has lost a drive containing a list of NATO agents located within terrorist cells, not to mention that MI6 is being targeted by a cyber-terrorist who has also already managed to infiltrate headquarters. Suddenly the world of Bond feels as though it exists in our world, and Bond himself is no longer just the poster boy for tuxedos and acceptable misogyny. In the opening action sequence in Istanbul, Bond takes a bullet and is presumed dead, leading to a born-again story line that strips him to his weakest form and forces him to really think about why he’s an agent. In a sense, “Skyfall” is a bit of a reboot after things didn’t go so well in “Solace,” examining the core of the Bond character. 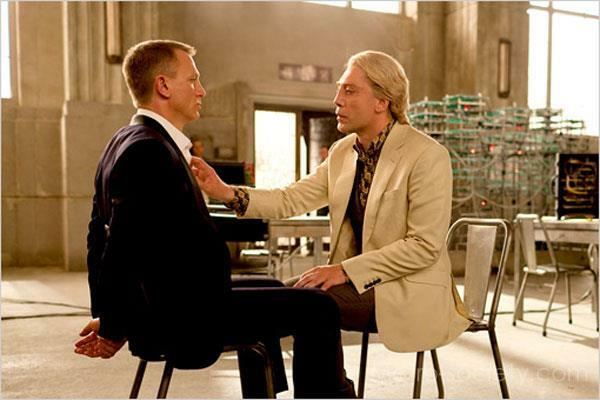 After the opening and Adele’s strong theme song, “Skyfall” doesn’t get that interesting until Javier Bardem enters the picture. The sequence in Shanghai serves the film’s global appeal and teases us with the supremely lovely Berenice Marlohe, but it’s Bardem who really steals the film. 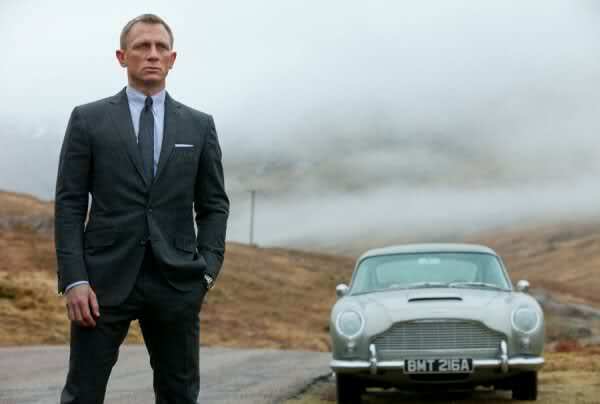 The most distinctive factor differentiating “Skyfall” from the rest of the Bond canon is how it explores Bond’s relationship with M. Both characters come under a lot of fire in this film and in every way you can imagine, and the script uses this to create a new dynamic between these two mainstays of the Craig-era Bond movies. Visually, Sam Mendes does the job Marc Forster could not with “Quantum of Solace”: bring his dramatic and visual pedigree into the world of the blockbuster action movie. Mendes has a smoother and more seamless style when it comes to the action scenes. Veteran D.P. Roger Deakins certainly brings a whole other level of aesthetic that the series just hasn’t seen before as well. When we do get more sprawling scenic shots, they’re worth the lag time. Bond movies have been much more explosive than “Skyfall,” but it has no equal in as far as the level of depth. “Casino Royale” took Bond to a more emotional place, and as such it appealed to a wider audience, but it was not necessarily a deeper place. The psychological approach to the character is so refreshing and exciting for the future of Bond, at least while Craig is still involved. He is lucky to be given material much richer than ever handed to Sean Connery, Pierce Brosnan or (especially) Roger Moore, but to his credit he just nails the complexity of this new-age Bond. Funny then, that in taking Bond down such a new path, “Skyfall” ultimately arrives at a familiar and comfortable destination. How the film does so many new things while staying true to the tone of Ian Fleming’s great character and the film formula it inspired is by far its greatest achievement.